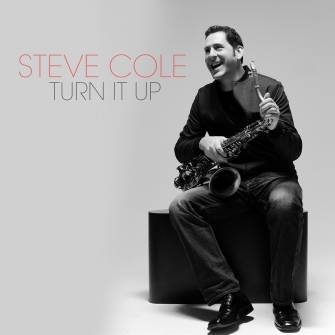 Steve Cole says “I embarked on Turn It Up with the goal of making music with great musicians and great friends in great cities. This time around I wrote much of the music with Dave Mann in New York City. We recorded horns, guitars and vocals there as well. 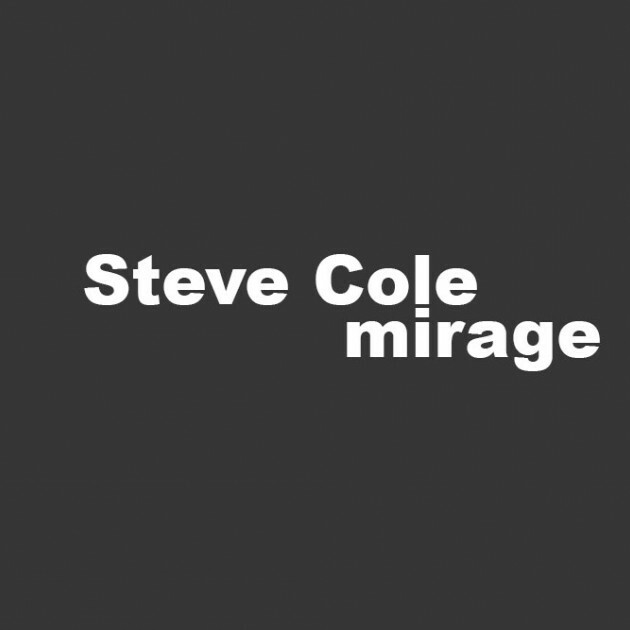 Known for consistently cranking out chart-topping singles that deploy big vibrant pop hooks, contemporary jazz saxophonist Steve Cole conjures a sonic escapade with the hypnotic “Mirage,” the first single from his forthcoming eighth album, Turn It Up, which will be released July 15 by Artistry Music. Radio programmers were instantly spellbound, making the track from the David Mann-produced set of R&B grooves and soul-powered sojourns the No. 1 most added single on the Billboard BDS chart. 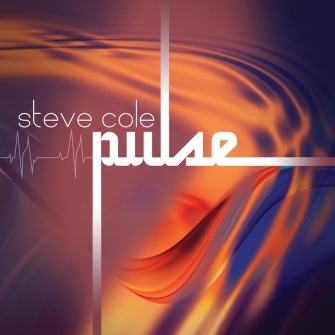 The entrancing single on which electronic beats bombard the senses before chill tenor and soprano sax leads and a soothing trumpet undercurrent take command of the illusion is one of ten new songs on the session, seven of which were composed or co-composed by Cole. 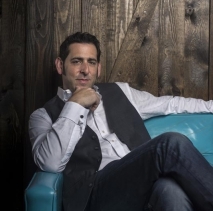 The tune reflects his hometown roots and ardor for Chicago’s dance music scene. It’s one of three major cities that helped shape the collection. “I embarked on Turn It Up with the goal of making music with great musicians and great friends in great cities. This time around I wrote much of the music with Dave Mann in New York City. We recorded horns, guitars and vocals there as well. The energy in that great city was truly inspiring and it really is reflected in the music. Next stop was Minneapolis, where I worked with the great keyboardist and producer Ricky Peterson. Ricky and I wrote the song ‘Workhouse’ together, a track influenced by our love of Chicago house music. Dave joined us later in Minneapolis to record Ricky on the Hammond B3 organ as well as to record my Chicago pals, bassist Lamar Jones and drummer Khari Parker. 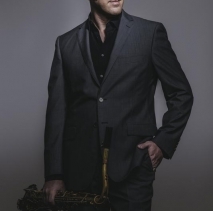 I decided to track all of the saxophone parts in Minneapolis as well,” explains Cole, who has a slate of festival and club dates running into mid-October to help support the album release. 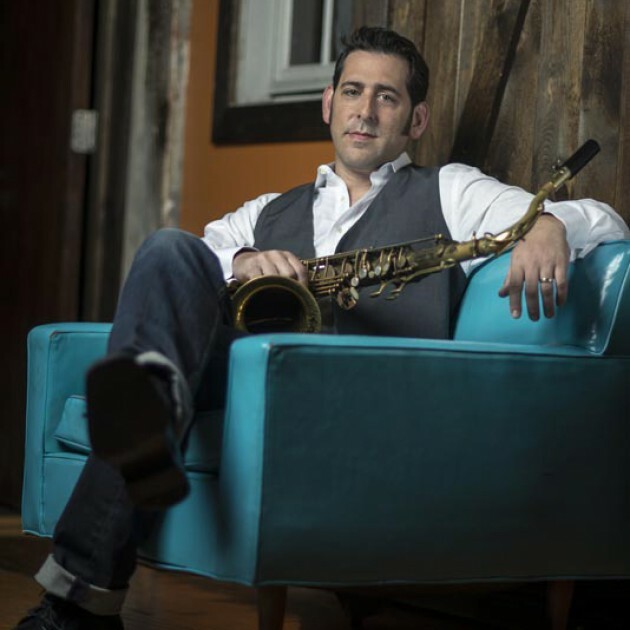 Cole and Mann have been collaborating ever since Cole’s sophomore record, Between Us (2000). 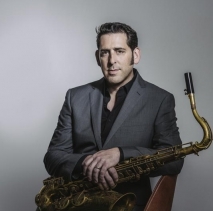 In addition to helming the production on Turn It Up, multi-instrumentalist Mann often shadows Cole on alto and soprano sax to add depth, thickness, volume and intensity to the layers upon layers of horns – alto, tenor and soprano saxophones, trumpet, trombone and flute. Aside from the back-to-back dance music workouts that close the album, Cole’s energizing pop melodies and hooky harmonies on the disc are presented as soulful R&B joints. 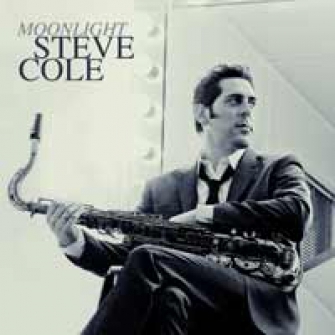 The saxman dusted off Bobby Womack’s “Woman’s Gotta Have It,” teamed up with fresh-faced keyboardist Nicholas Cole on “Turn It Up!” and yielded the spotlight on “Bright Side” to Pieces of a Dream’s James Lloyd, the author of the sunny mid-tempo smile, who solos on piano.